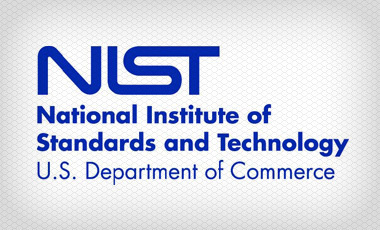 Employing cloud computing services could help organizations defend against the type of distributed denial of service attacks that have temporarily crippled the online service of major American banks, says NIST's Matthew Scholl. 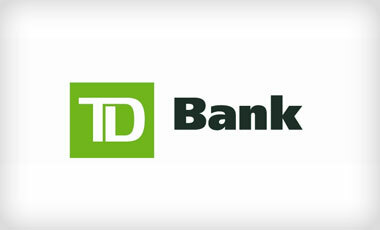 TD Bank's October breach notification about two backup tapes lost in March is difficult to justify, legal experts say. 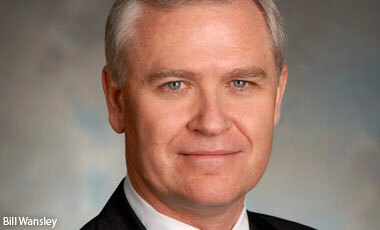 As a result, the bank could face lawsuits, as well as state fines. 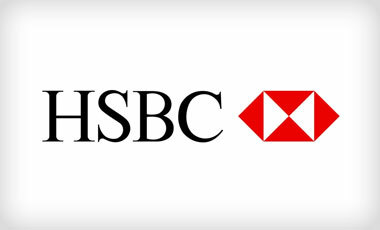 HSBC Holdings, a British multinational bank, is the 10th financial institution to suffer online outages as a result of a distributed denial of service attack in recent weeks. What was the impact of the attack? 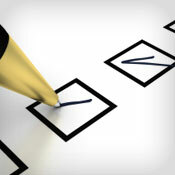 Windows 8 is coming and includes security upgrades. 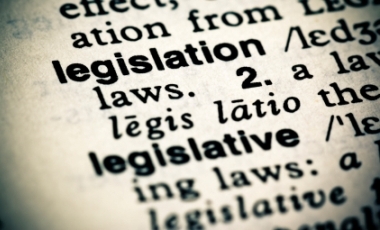 How should security and technology leaders approach Microsoft's updated operating system? 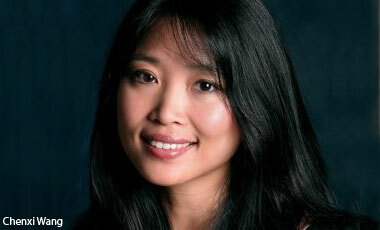 Forrester analyst Chenxi Wang offers recommendations. The failure to take appropriate steps to secure their IT assets leaves small and midsize enterprises vulnerable to attacks from cybercriminals seeking to pick low-hanging fruit. In this week's breach roundup, read about the latest incidents, including a UK police department fined after an unencrypted USB drive was stolen and a breach affecting University of Georgia employees. 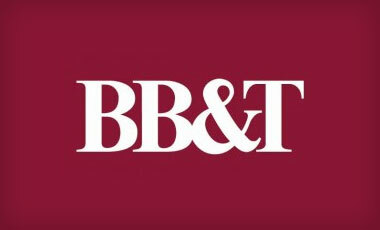 BB&T Corp. confirms it's been hit by a DDoS attack, making it the ninth U.S. bank to be targeted in five weeks. 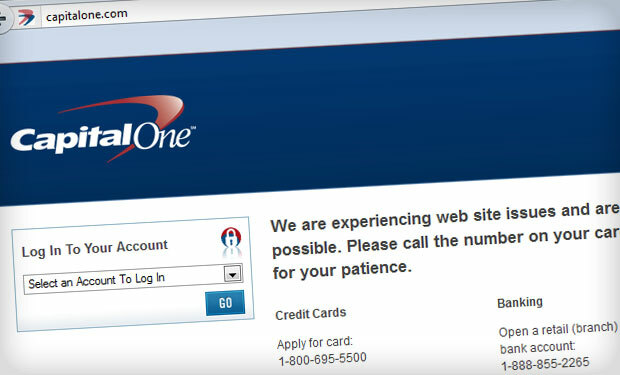 The online outage at BB&T comes on the heels of the attack that hit Capital One on Oct. 16. Download the transcript of this interview in PDF format (sponsored by Corero Network Security) As DDoS attacks on banks continue, institutions can take immediate steps to lessen the impact on customer experience and reduce fraud risks. 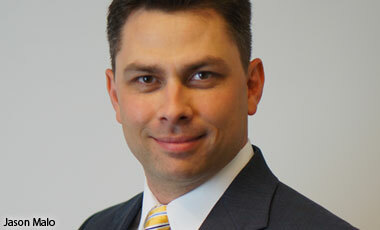 Jason Malo of CEB TowerGroup offers insight. When it comes to fighting DDoS attacks, institutions must understand the threats against them, says Bill Wansley of Booz Allen Hamilton. Varying attack vectors require different modes of detection and prevention. 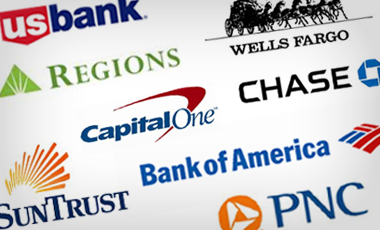 Capital One confirmed it was hit by a second distributed denial of service attack. The hacktivist group Izz ad-Din al-Qassam Cyber Fighters warned about additional bank attacks this week. What's missing from remarks by Defense Secretary Leon Panetta, Senate Majority Leader Harry Reid and others is how the stalemate that led to the filibuster of the Cybersecurity Act could be resolved. Will the election make a difference? Bank Attacks: What Have We Learned? The hacktivist group Izz ad-Din al-Qassam launched a series of eight sophisticated DDoS attacks at leading U.S. banks. What lessons have been learned so far, and what additional steps can be taken? 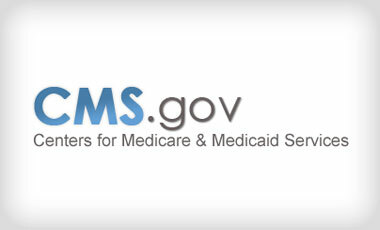 The unit of the Department of Health and Human Services that administers the Medicare program isn't consistently complying with the breach notification rule that HHS enforces, a new report shows. 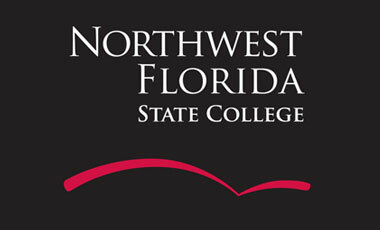 A data breach at Northwest Florida State College has affected nearly 280,000 students and employees, exposing their sensitive information. The incident has led to 50 cases of identity theft, the college reports. 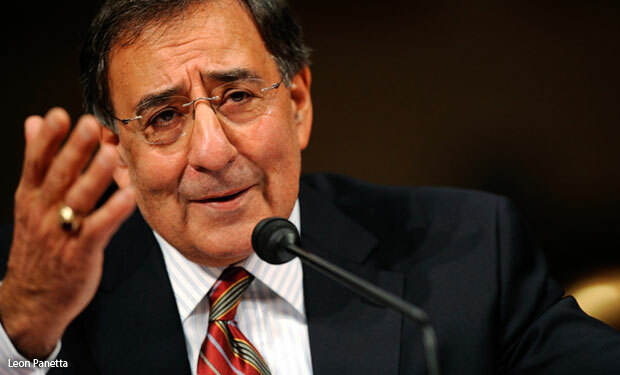 "A cyberattack perpetrated by nation states or violent extremists' groups could be as destructive as the terrorist attack on 9/11," U.S. Defense Secretary Leon Panetta says. "Such a destructive cyber-terrorist attack could virtually paralyze the nation."